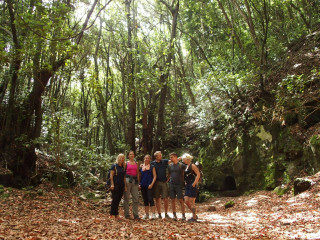 The Masca Valley runs on Saturdays and Anaga Rural Park runs on Wednesdays. Maximum group size is 15 people. Larger groups will be split among guides. At least 2 participants are required for a scheduled tour. Tours with less than 2 people may be canceled. You will be picked up from your accommodation between 8:00 and 10:00 a.m. Please enter your address into the booking form and the exact time will be confirmed. Please take into account the weather conditions in the park can change rapidly; the temperature drops and it can get windier up on the mountain. For all trips please wear warm, accommodating layers of clothing, including a wind and waterproof jacket. Please also wear proper hike or athletic shoes, sunglasses, sunscreen, and a hat. 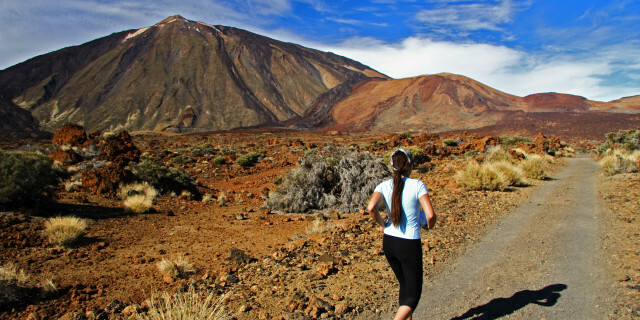 Many come to Tenerife for the ocean, but there’s actually a rich environment of forests and elevated trails within the island. 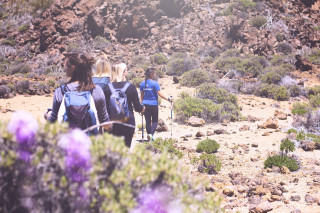 Tenerife’s volcanic origins mean the modern landscape is rich with plenty of unique natural features. From sculptural rock formations to lush greenery, each route offers a new way to explore. At the end of each route, the group rests and enjoys a picnic lunch to take in the natural surroundings. Choose one of the locations below to discover the marvels lying inland. The route begins in the village of Masca and follows a 4.5 km (2.8 mi) downhill trail full of sweeping views and a fresh sea breeze. You pass through a gorge surrounded by high vertical walls. 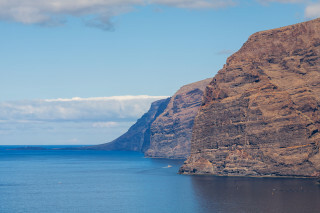 Marvel at views of Los Gigantes, a row of cliffs 600 m (1,970 ft) high. These monstrous jagged cliffs stand over bright blue seas; it's no wonder their name means "the giants." Passing a variety of vegetation, you arrive at the beach to cool off with a swim and enjoy a small picnic. 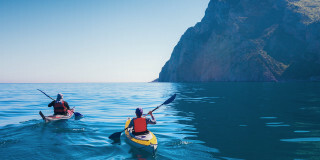 The trip ends with a boat ride along the coast, offering spectacular views of the descent you just mastered. The Anaga forest covers the northern tip of the island sits. Greenery covers almost the entire forest with moss creeping over every tree trunk. Pass through endless laurel trees 2-3 hour hike through nature marvels. Rich plant life overflows into deep ravines and a forest mist surrounds you. As you hike, feel the air transform as it drops in temperature and grows extremely fresh. 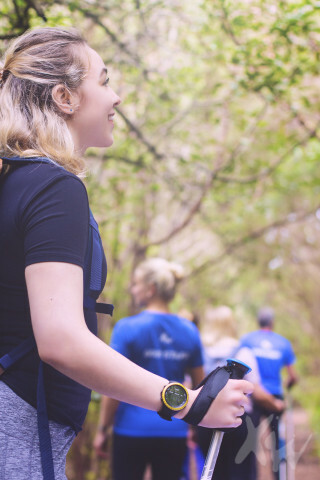 End the walk with an energizing picnic in the forest. 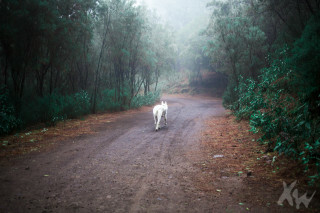 The diverse landscape of this Canarian island offers hiking trails for true rugged exploration. 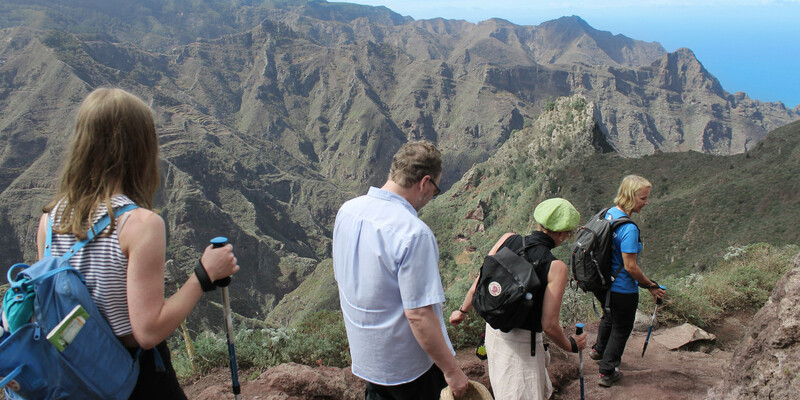 Discover the Masca Valley or the Anaga Rural Park on a hike through nature. You'll soon see there's more to this island than the beaches.